ADVENTURE - ATMOSPHERE - ACCOMMODATION! 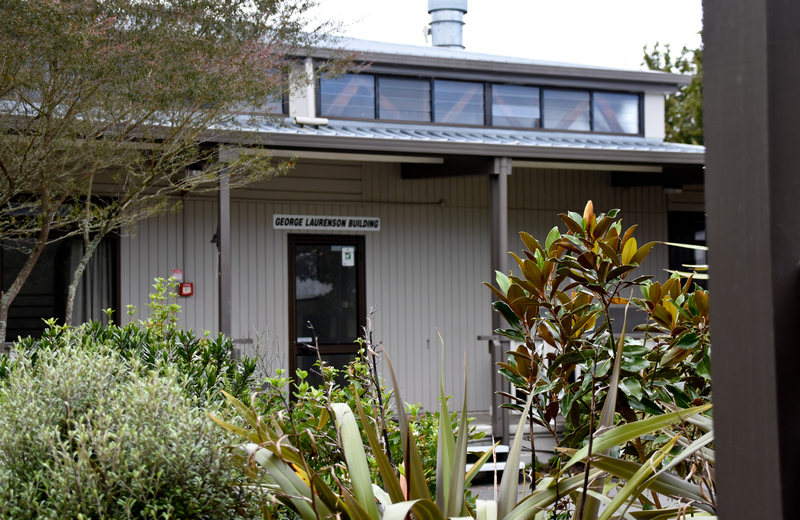 Epworth Retreat & Recreation Centre is a picturesque accommodation and recreation facility managed by the Methodist Church of NZ. 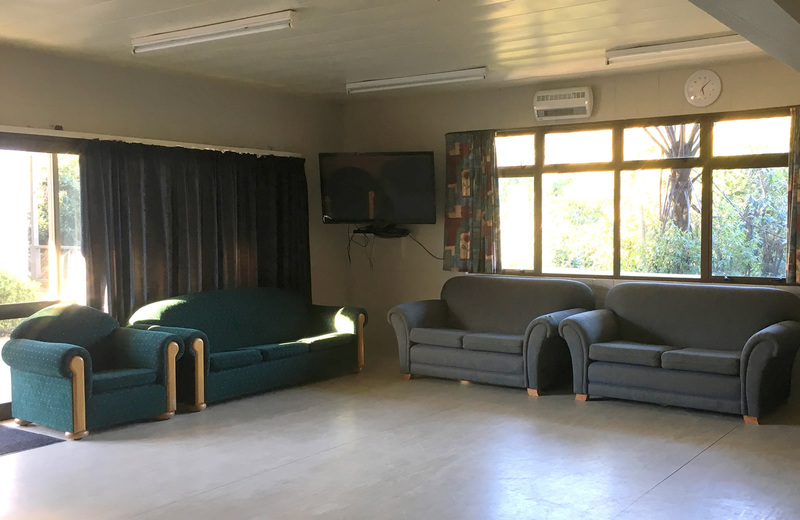 Epworth offers affordable accommodation and camping sites in a relaxing environment, centrally located in the Waikato only 20 minutes south of Cambridge on the shore of the Mighty Waikato River in the North Island of New Zealand. 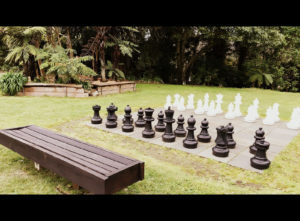 Pre-book some of our onsite activities for your next group excursion or simply base yourselves here while you take advantage of the many offsite ventures the Waikato has to offer. We look forward to hearing from you. Epworth provides comfortable indoor accommodation for up to 170 people from small private single bedrooms right up to large open plan bunk rooms and facilities for an additional 50 campers with 4 powered campervan sites. Hire the whole accommodation complex or base yourselves in either the upper level or lower level facilities depending on group size and bedding requirements. All our sleeping arrangements make it easier to cater to different age groups and needs all located around a central courtyard area. 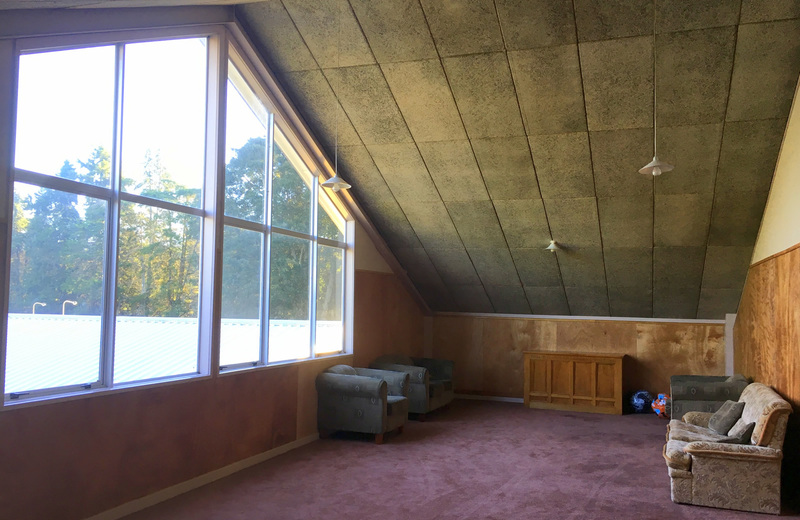 Located on the banks of the Waikato River, you will find Epworth Retreat & Recreation Centre an deal place for groups to find some adventure. 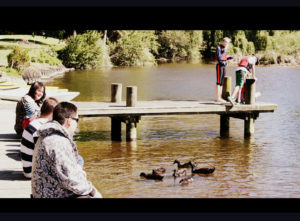 With its own boat ramp and jetty create the perfect opportunity for a spot of trout fishing, some water skiing, or explore up and down the Waikato river. Epworth’s wide open fields and variety of onsite adventure games and activities, help you build fitness, strength, morale, and team work. Epworth’s contained, isolated environment affords organisers the confidence their charges are safe and focussed on the tasks at hand. There is plenty of space and activities for groups to socialise and unwind at the end of a hard day training. A large gym provides a safeguard against those rainy days, giving organizers plenty of space to keep your group busy, regardless of the weather. Epworth is a natural paradise that provides a peaceful break from the pressures of city living, spread out over 12 acres nestled on the shores of the Waikato River. Epworth’s contained, isolated environment affords organizers the confidence their charges are safe and focussed on the tasks at hand. There is plenty of space and activities for groups to socialise and unwind at the end of a full day’s activities. We have been holding our school camps at Epworth for 6 years. The camp is well run and all our students have an amazing experience. Epworth makes organisation so simple and easy. All safety measures are in place which is important for our school. The food is super tasty and our students and adults loved the range and quality. Communication between ourselves and Epworth is regular and they go above and beyond to make camp enjoyable for all involved. Epworth is a stunning setting and everything is close to hand. I would not hesitate in recommending Epworth to anyone wanting a dynamic, well run, high-quality camp in an amazing setting. 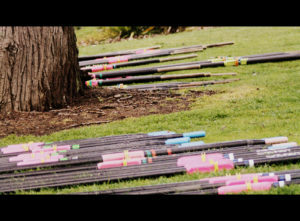 Epworth is the perfect location for our school Rowing group. Its spacious grounds access directly to the water and ample storage space for our boats and equipment makes the transition to water activities quick and easy. The kitchen facilities are perfect for large groups, with everything you need with lots of space & equipment in both the kitchen & dining areas. The large, walk-in the chiller is awesome. Bunk rooms of varying sizes are perfect for groups of any size. They conveniently surround a courtyard, creating a socially cohesive environment. There are outdoor areas to sit, relax and play, BBQ and playground for younger kids. Ample parking, a campsite, an outdoor pool and quiet environment make Epworth a perfect choice. Westlake Girls Rowing luckily calls Epworth their second home. Camkada Judo Club has been using Epworth Retreat & Recreation Centre for their annual Judo Camp for several years now. We first started residential camps by hiring a Scout Hall along with our own Judo Club building, however, found this although a success to be extremely difficult to manage over 100 people. We started exploring different venues and eventually decided on Epworth Retreat & Recreation Centre due to everything being on site, all of the accommodation/facilities fits our requirements perfectly, with the main hall being able to lay 211 sq metres of Judo mats for training is a great feature and as a break from the rigours of Judo training we harness everything on offer, Water Slide, Swimming Pool, items in the games shed, social area to catch up after the rigours of the day. Catering is always ready at our requested times and any special dietary needs are met if, at all possible, the whole complex meets our requirements and every year the hospitality and help from the staff exceeded our expectations. As a club and on a personal note we never have any hesitation in rebooking this facility. This is our main upper level dining area, lounge and kitchen. Groups can use the lounge to run sessions from our overhead projector and viewing screen through their lap top or DVD. Wifi is available if you need internet access via a Zenbu router. Run an activity for your group in this area or just use to unwind after a long day, perhaps catch up on the news through our TV and Freeview box. A Portable amp is also available for hire with microphone for conferences or guest speakers.